The Rudds have been serving the Deaf overseas since 2001 and carry out the work of GWM. Prior to Honduras, they worked with the Deaf in Jamaica. 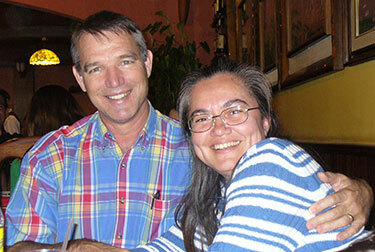 Mike and Martha met while attending Bible College in Houston, Texas and married in 1984. Mike & Martha have 5 children and 8 grandchildren. Before becoming missionaries, Mike owned Integrity Fence Company and Martha homeschooled their children. GWM began work with the Deaf in central Honduras in 2007 and the Rudds moved to Siguatepeque in 2008, where they continue to reside.